The Tapepro Outside Corner Roller is designed to be used on a wide variety of 90 degree outside corner beads including Trim-Tex™ and Hydrotrim™. To compliment the AH-38 Applicator Head that has been popular for many years, a new Outside Applicator Head (OAH) is now available. Ever wanted a shorter flat box handle for those awkward positions? 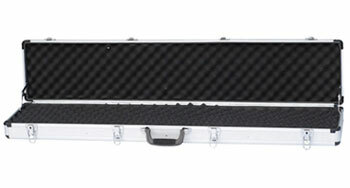 The Tapepro 600mm Flat Box Handle is now available. 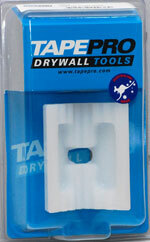 The Tapepro Flat Applicator Compound Tube is a fantastic addition to our range. Like the compound Applicator Tube, it is simple and robust. Tapepro is proud to announce the release of a new model Flat Box – the Blue 2. Tapepro Corner Rollers now feature Acetal bushes, ensuring long life and super smooth operation.